Since I'm an Influenster (Hint: you can be too, just ask how!) I received a this Mary Kay Voxbox a few months ago and wanted to give it a proper test before I shared my reviews with you. Makeup wise, I am usually pretty low key and low maintenance. I use eyeshadow, eye liner, mascara and foundation. Being a beauty guru is definitely not my thing and am always looking for easier ways to achieve a nice look when I am going out with friends and for my everyday look at work. 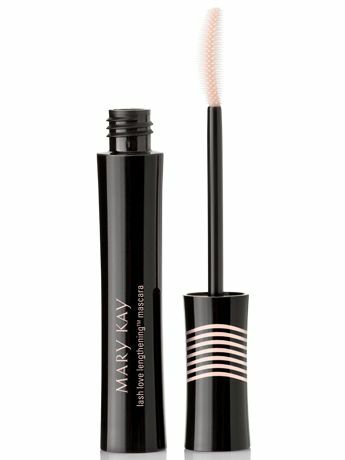 Mary Kay® provided these complimentary products through Influenster for me to try. Overall: I would get more of these to try other colors. I am a mascara gal. Can't leave the house without it and am always trying new kinds to really extend my lashes. The curved wand works really well to lengthen the lashes and make them really pop. I did hold the wand a little longer at the end of my lashes to really get it to pop! Overall: Definite must have! Better than wearing fake lashes if you can just extend your own. I use primer on my face and eyelids and never even knew it existed for your lashes. Makes total sense though to prep them for mascara. 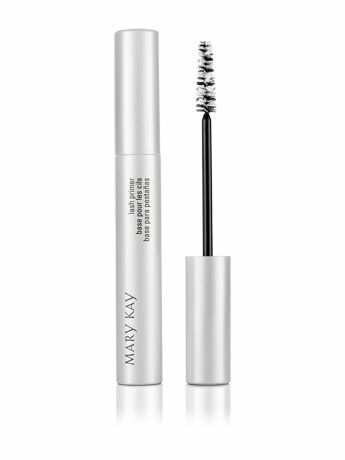 It glided on easy and I even used it with my previous mascara to see it;s benefits and it made the mascara not clump and glide on easy. I'm not a big lipstick user. I can use gloss like it's my job though so I was hesitant to use this. But I did try it out and it glided on nice and had good coverage. It lasted awhile too even with straw drinking. The pink wasn't very much a color I would choose either. I added a little clear lip gloss over top to get that shimmer effect. Overall: Not for me but would be a great lipstick for daily lipstick wearers. And here is I used them. For a fun night out with friends! Like my look? Or any of these products spark your interest? 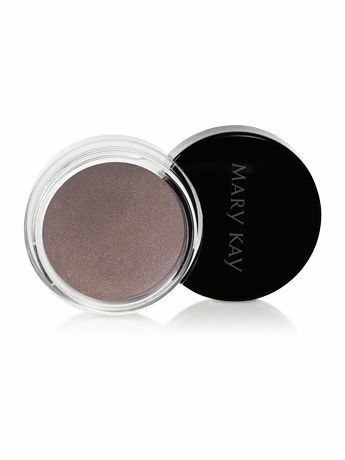 Head over to Mary Kay to start your shopping!